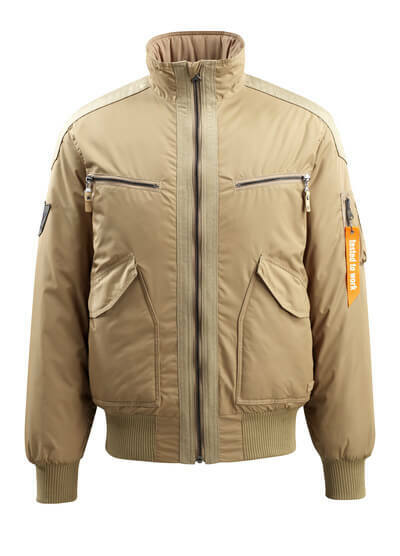 The historic pilot jackets are also part of MASCOT’s range. 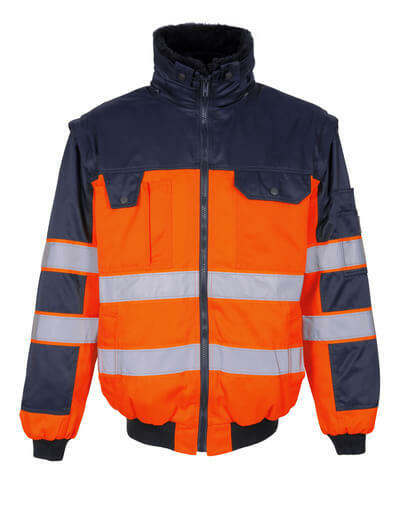 They originate from the US air force, but have since gained a foothold in the workwear industry as warm and durable work jackets. 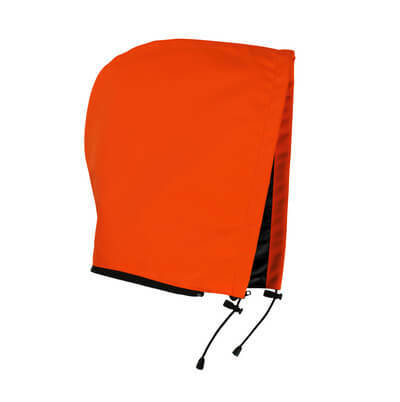 MASCOT provides pilot jackets with different properties, so you can find one that matches your particular needs. 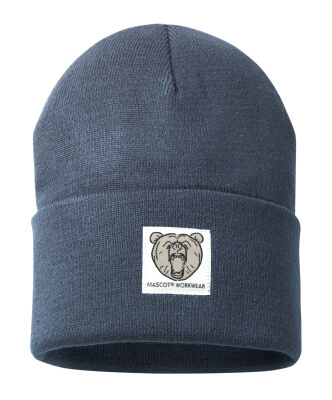 Many of the styles are windproof and water-repellent, so you can keep dry and warm in the wind and during light rain showers. 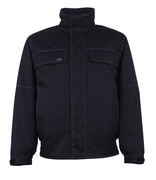 If you need a jacket that can also endure heavier rain, you can choose a pilot jacket that is completely waterproof. 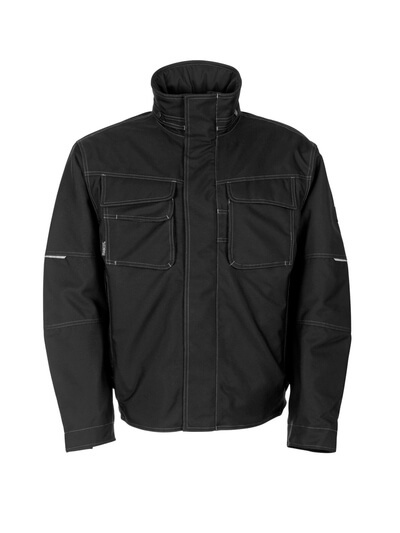 These pilot jackets are also windproof and breathable, so you are guaranteed a dry and warm climate under the jacket throughout the day. MASCOT’s pilot jackets have linings of either quilt or pile, both of which have a high insulation ability. 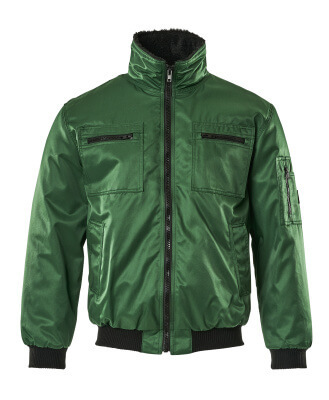 For a pilot jacket to work optimally as a work jacket, it is important that it is functional. That is why the MASCOT pilot jackets have many different pockets and a D-ring, so you can carry a mobile phone, ID cards, keys, pens and much more. 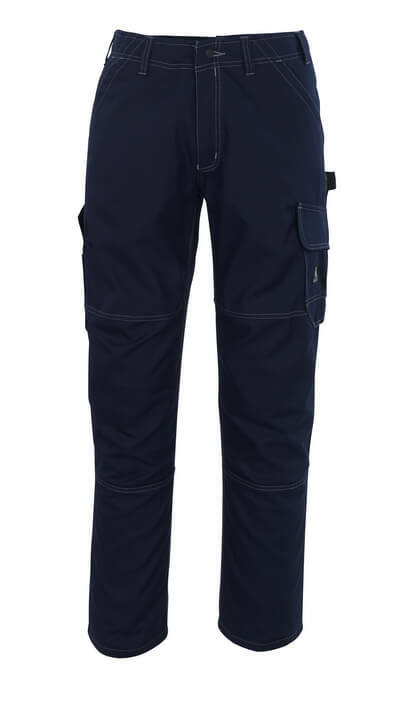 Most of the pockets are equipped with a zipper, so that the contents is prevented from falling out. 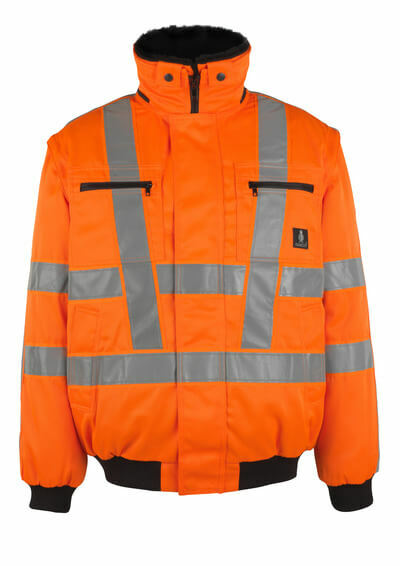 If you need hi-vis workwear, MASCOT also has a selection of pilot jackets in fluorescent colours. Many of these models have been surface treated with the dirt repellent Teflon®. 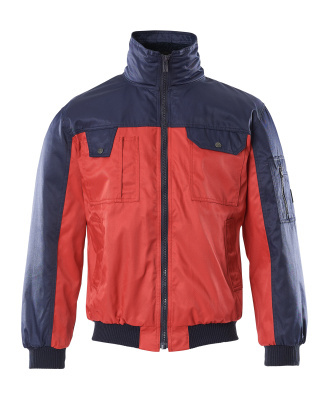 In this way, you ensure that the jacket stays clean and thus protects you for a longer period of time.